Want to make a big impact to the community? Want some great exposure in front of a few thousand folks every Friday night in the fall? Sponsor the Pride of the West! 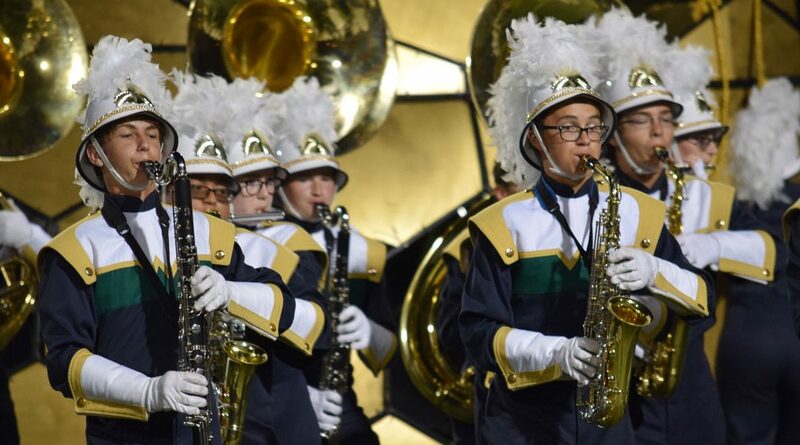 We are now seeking band sponsors for the 2019 marching band season. Several options available for levels of sponsorship and placement of your logo. Download the sponsorship flyer here. Contact Kristy Irrer for sponsorship information and to reserve your spot!